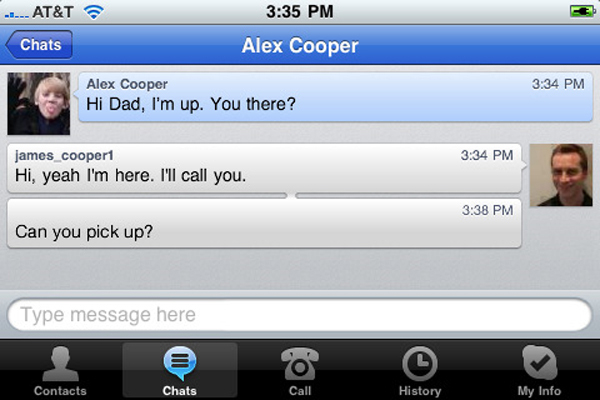 Skype has now updated its iPhone application that allows users to make Skype to Skype calls over 3G. Previously you were only able to make Skype to Skype calls if your iPhone was connected to WiFi. At the moment there is no charge for making Skype to Skype calls over 3G, although it looks like a charge may be introduced in August 2010, where users will be charged a small monthly fee for making calls over 3G, although there are no details as yet on how much this will cost. We just tested out the Skype to Skype calls over 3G and it seems to work as well as Skype to Skype calls over WiFi, although you will need a decent 3G signal as on lower strength 3G signals we had a few problems with the calls.